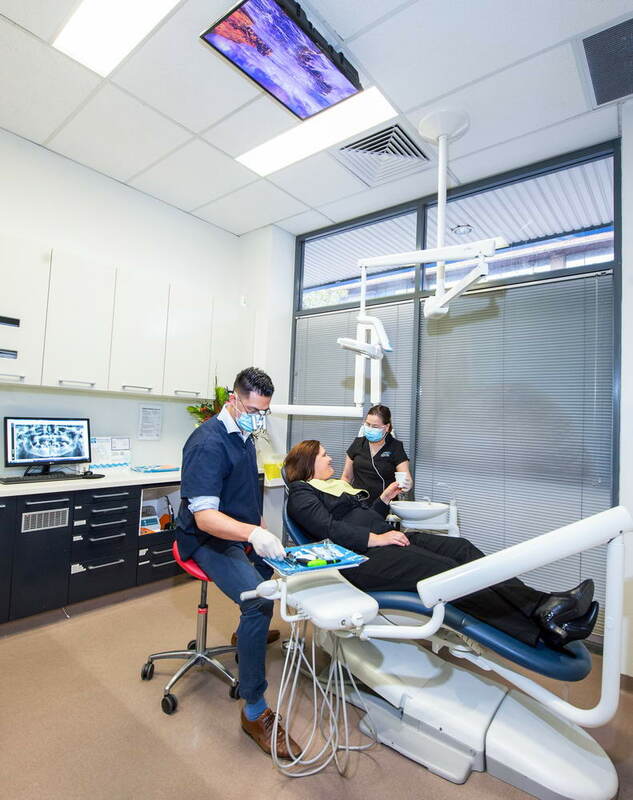 Alex completed his Bachelor of Dental Science (Honours) at the University of Queensland. 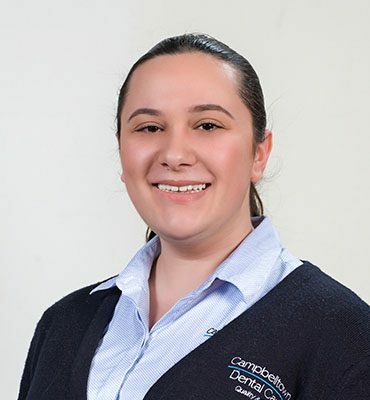 He spent time gaining valuable experience at the Toowoomba Base Hospital in regional Queensland before moving back to his hometown of Sydney. 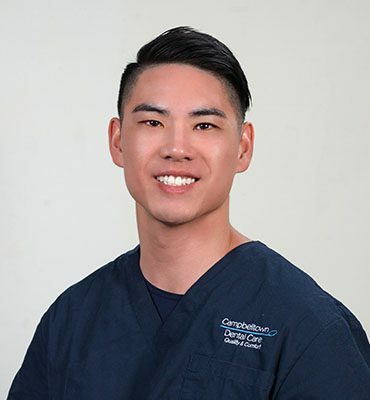 Alex enjoys practicing all aspects of general dentistry and delivering comprehensive treatment to achieve the best outcomes for his patients. 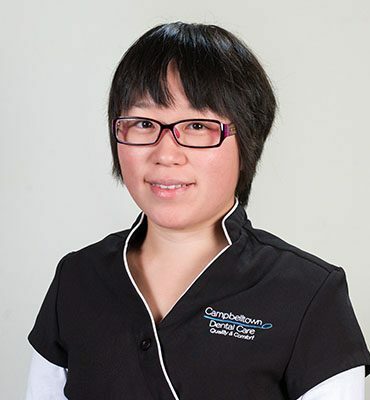 Outside of dentistry, Alex enjoys Oztag, snowboarding and eating insanely spicy foods. 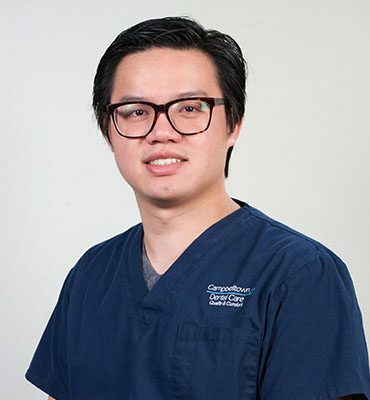 Dr Martin Lim is a general dentist who graduated from the University of Sydney in 2016. He has a degree in both Doctor of Dental Medicine and Bachelor of Pharmacy. He believes that having healthy teeth and gums starts from good home care with twice a day brushing and daily flossing. He will help you on your way to getting that smile you always wanted by making a personalised plan tailored just for you. 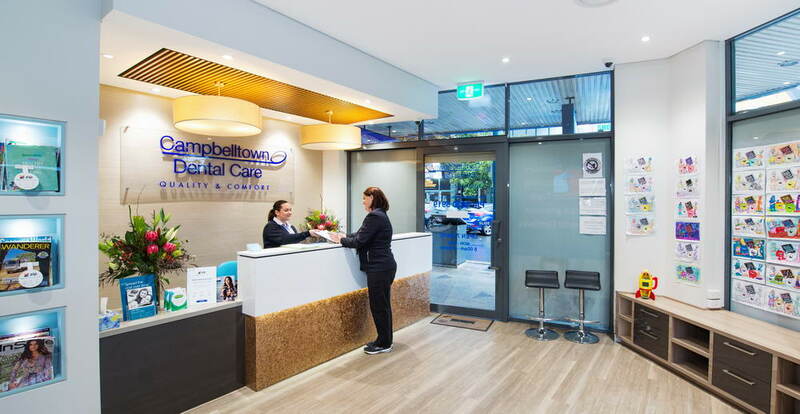 He is easy going and will look after you no matter which stage of the dental journey you are on. 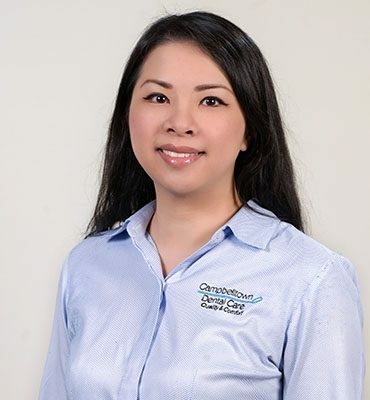 Dr Lim practices a wide range of dental procedures inclusive of routine 6 monthly check up and cleans, fillings to fix cavities, teeth extractions, root canal treatment for nerve infections, crowns for weakened teeth and dentures to replace missing teeth. 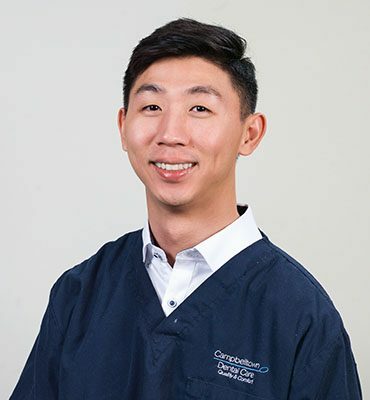 He is committed to staying up to date with current dental innovations and seeks to provide the best care available to his patients. 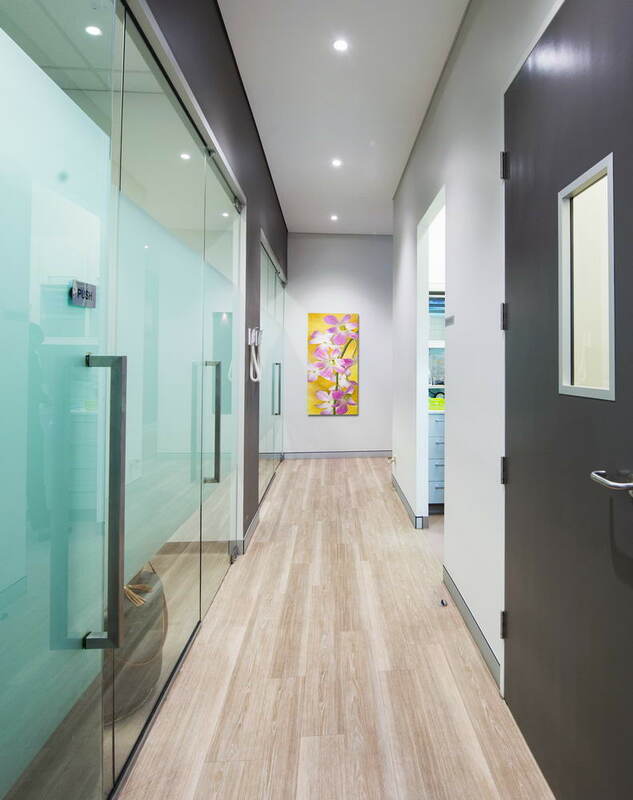 Vincent completed his post-graduate degree Doctor of Dental Medicine at the University of Sydney in 2015. 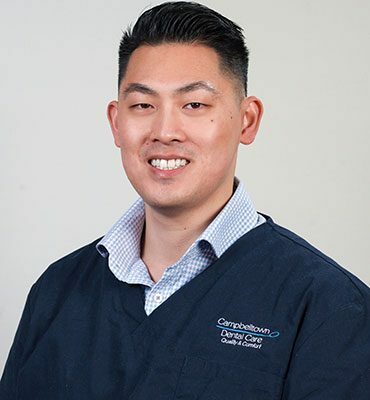 Upon graduation, he was awarded a university medal in proficiency and professionalism in clinical dentistry, an alumni medal for proficiency in paediatric dentistry, and a prize from the Royal Australasian College of Dental Surgeons for outstanding research. 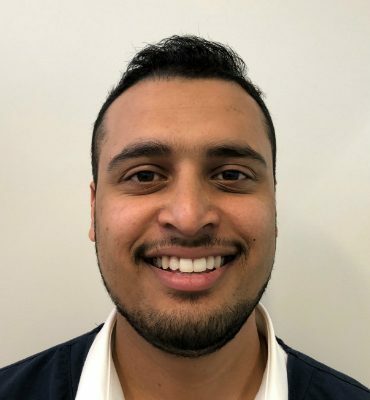 He also did his Bachelor of Science (Advanced) at the University of Sydney and achieved a first class honours in biochemistry and has already made some publications in contribution to the scientific field. 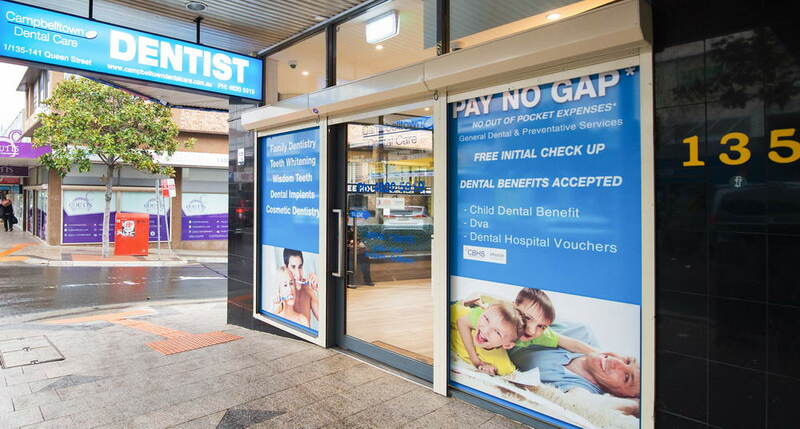 Vincent then spent the early years of his career honing his skills with practical experiences in public dental care at Westmead Centre of Oral Health, Sydney Dental Hospital and Ballina Dental Clinic, where often the dental condition required complex treatment. 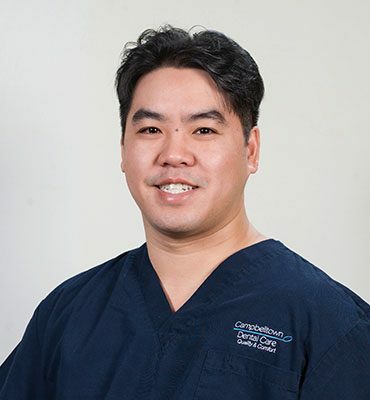 Vincent practices with a special interest in aesthetic treatment including dental veneers. 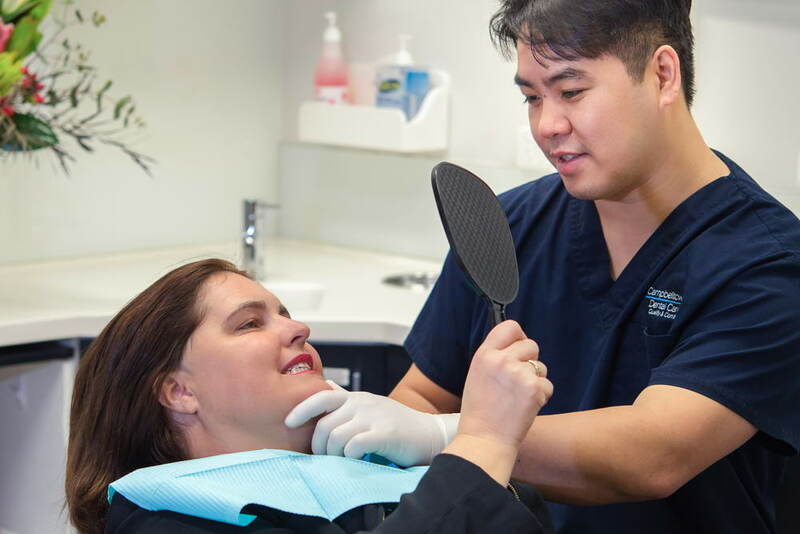 He also often uses combination of other types of common dental treatment to achieve the optimal results such as braces/Invisalign, whitening, crowns and dentures. 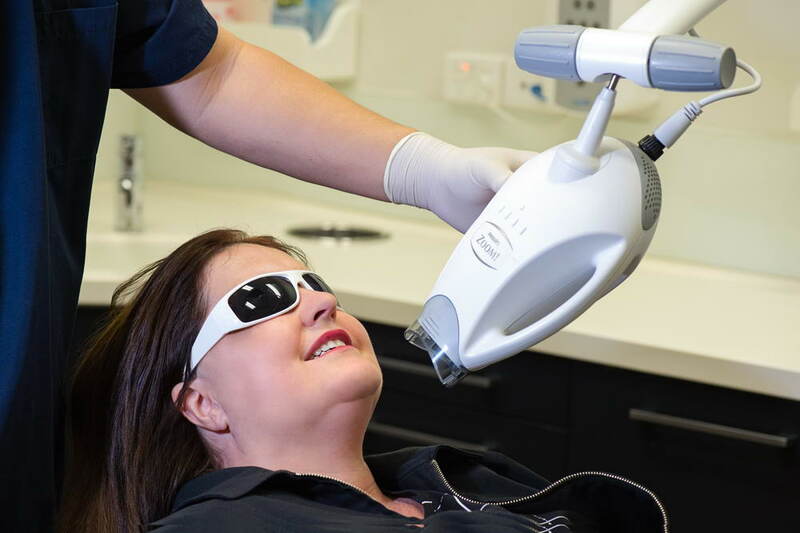 However, Vincent believes that the ideal treatment is one which prioritises the patient’s choice after understanding all the available options and their strengths and weaknesses. 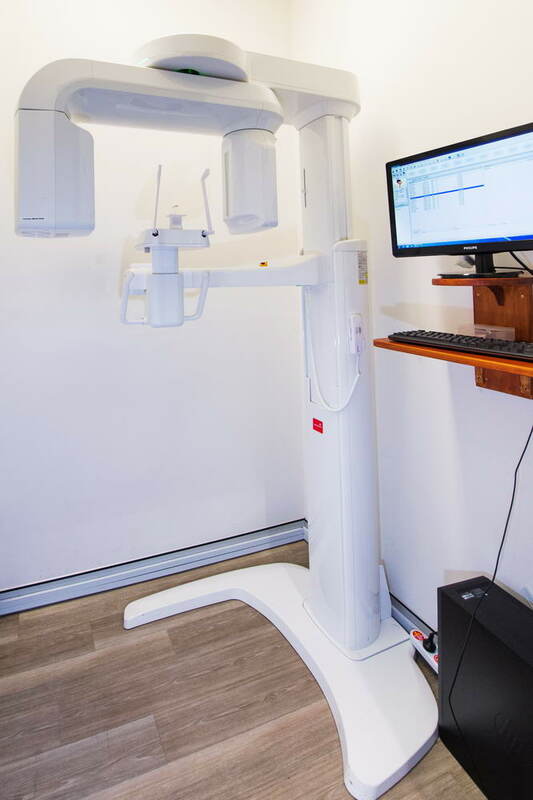 Despite a focus on aesthetics, he doesn’t shy away from recommending preventive dental treatment to allow patients to have optimal oral health for their long term functional needs. Outside of work, Vincent enjoys hanging out with his friends and family in small group settings to maximize the quality of the time spent. He also enjoys a bit of sport on the weekends, including some casual rock climbing and badminton. 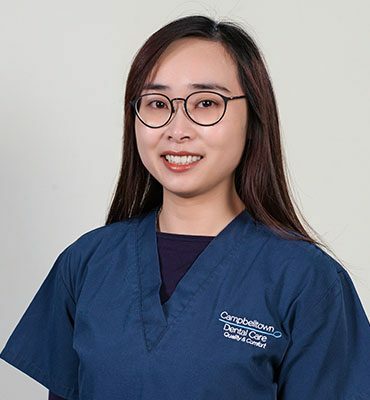 Dr Annabel Hoe graduated from Griffith University and has been practising dentistry in various private clinics across the Sydney CBD, South Eastern and Western suburbs. Her special interests are treating children and dentally anxious patients. 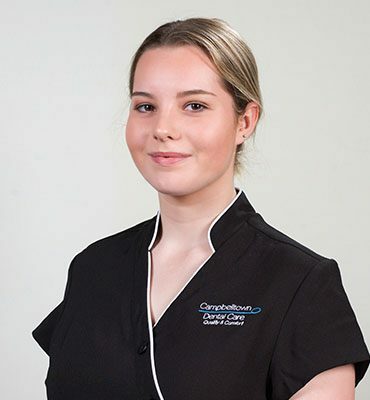 Known for her gentle and calming touch, Annabel is dedicated in ensuring your dental needs are met with compassion and treated with the utmost care. 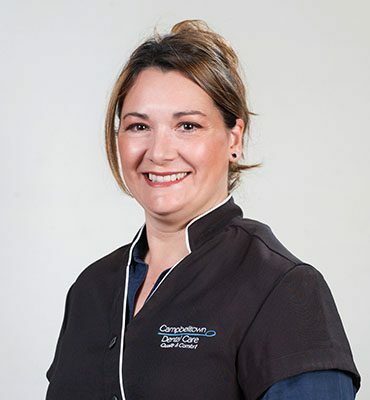 She enjoys explaining your dental concerns and will take the time to develop a plan that suits you. 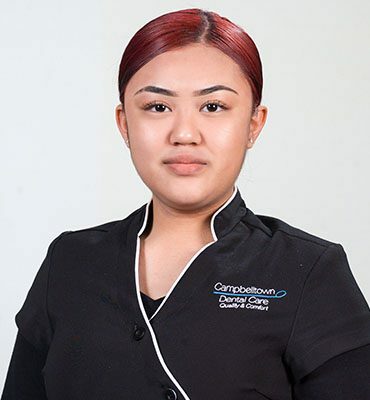 Being a firm believer in giving back to the community, she enjoys volunteering at the Tzu Chi Dental Fairs for disadvantaged people. 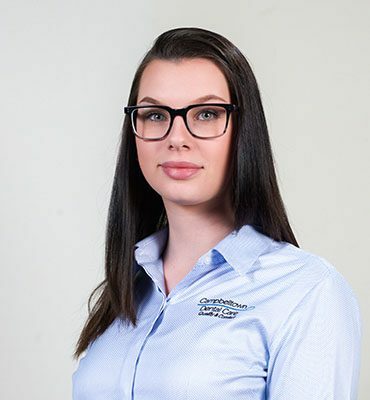 In her spare time, you’ll find Annabel practising yoga, learning golf, travelling and spending time with family and friends. 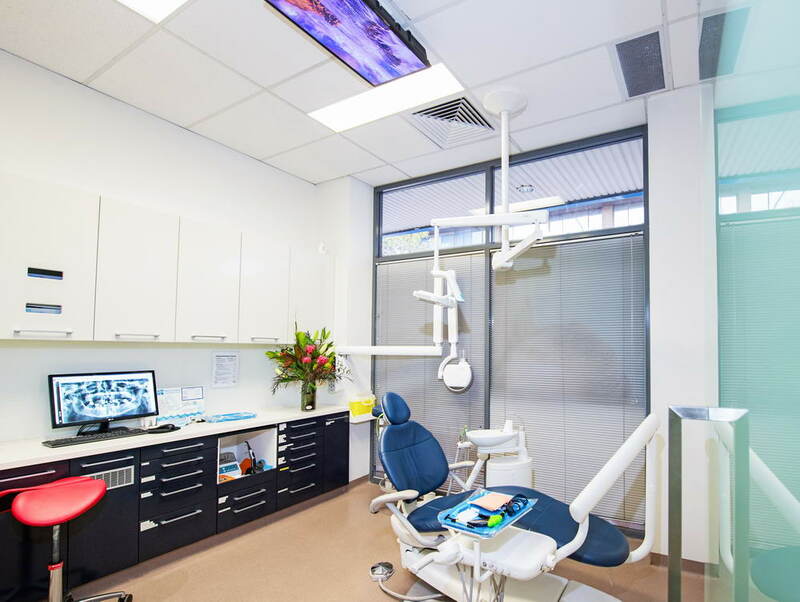 Dr Mansoor Naseem (BDS)(ADC) has been working in Australia since 2015, after graduating from Bharati Vidyapeeth Dental College in Mumbai with a Doctoral Degree in Dentistry. 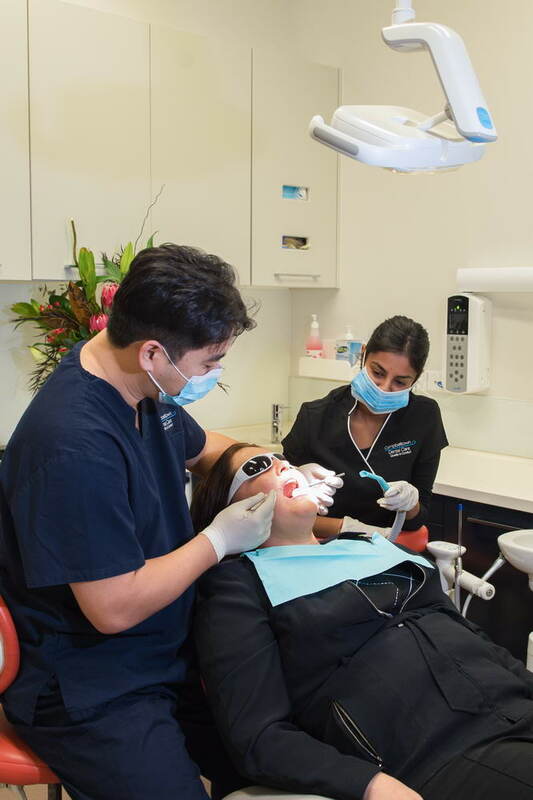 Dr Mansoor has extensive experience in all aspects of general dental care, especially Pediatric and Cosmetic Dentistry, Dental surgeries (including Wisdom teeth extraction and implant), Endodontics (Root canal therapy), Prosthetic and restorative dental care. 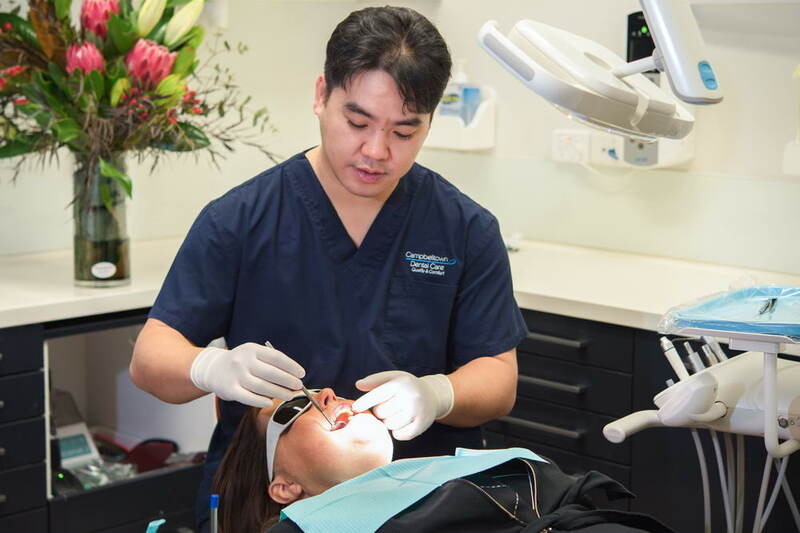 He cleared the Australian Dental Council examinations on his first attempt in 2014. Although his studies concluded back in 2011, Dr Mansoor never stops learning! 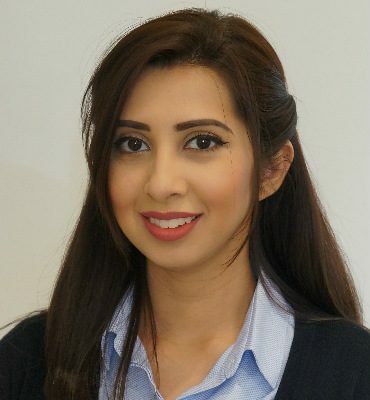 Dr Mansoor is big on general dental hygiene and keeping your teeth healthy and happy! Outside of work, Dr Mansoor enjoys travelling and exploring new places, as well as playing cricket and listening to music. He is also quite the foodie! 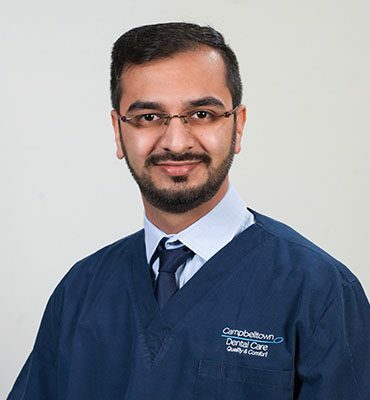 Dr Zamil Nazim was born in Campbelltown and has lived here most of his life. While growing up, visiting the dentist was not an ideal experience – getting teeth extracted and getting braces was not fun. However, he came to appreciate the work that dentists do, and decided that dentistry was his calling. 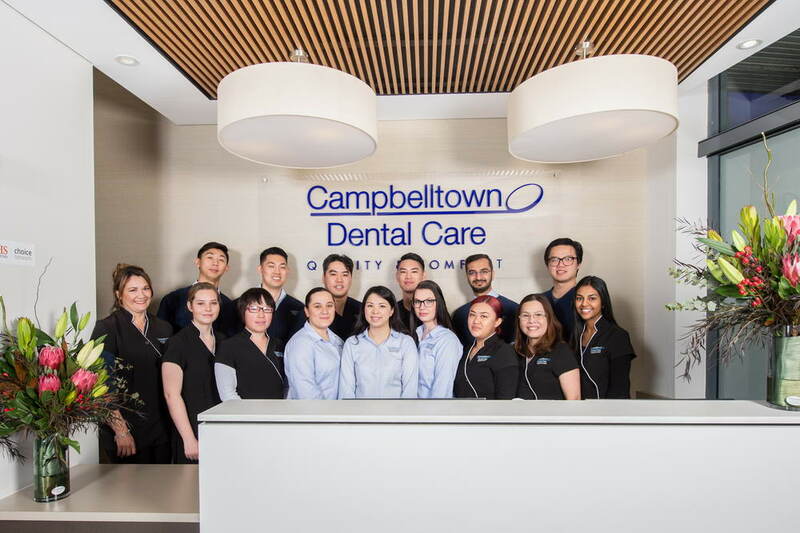 He completed his Doctor of Dental Medicine postgraduate degree at the University of Sydney after which he spent some time in rural NSW working as a public health dentist. He learnt a lot from the experience, helping underprivileged communities regain their oral health and bring back their smiles. 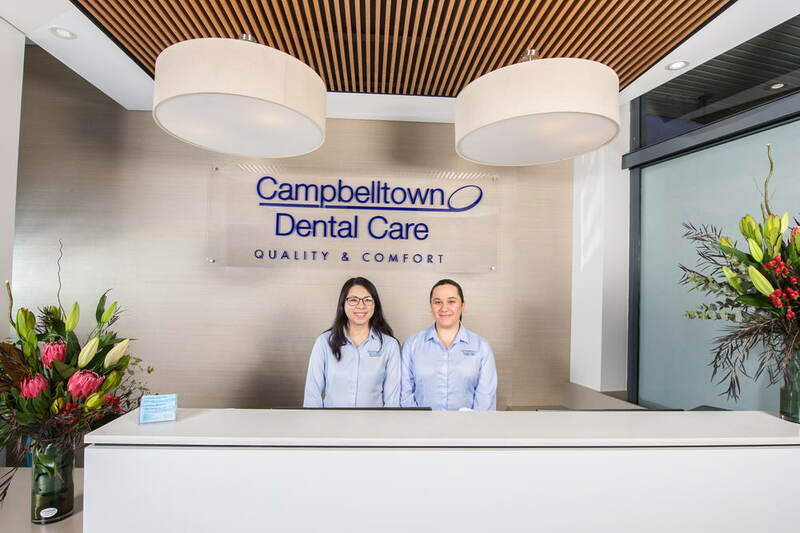 Dr Zamil has now come back to Campbelltown to settle down with his wife and two young daughters. His interests include general dentistry and children’s dentistry.